Sedation dentistry is an important tool used by most dental practices, and the process is useful in keeping patients comfortable throughout treatment. Unfortunately, some people are nervous about the idea of being sedated, so they may opt out of this procedure, which can be a major mistake. By understanding some of the major benefits of conscious sedation, you can get a better feel for how conscious sedation can help you. It may sound strange, but using conscious sedation can actually help you to save money in the long run. This sedation technique will help you to be more relaxed during your appointment, so your dentist can actually finish your procedure in one appointment rather than breaking it up into multiple sessions. Additionally, you'll also save a ton of time, and if you needed to take time off work to visit the dentist, this could also translate into saving money. Sedation dentistry will lead to increased comfort during a dental procedure. This is especially beneficial for people with TMJ problems or those who have issues keeping their mouth open during a dental procedure. Additionally, people who suffer from dental anxiety can feel more at ease and relaxed throughout their appointment if they are able to utilize conscious sedation. 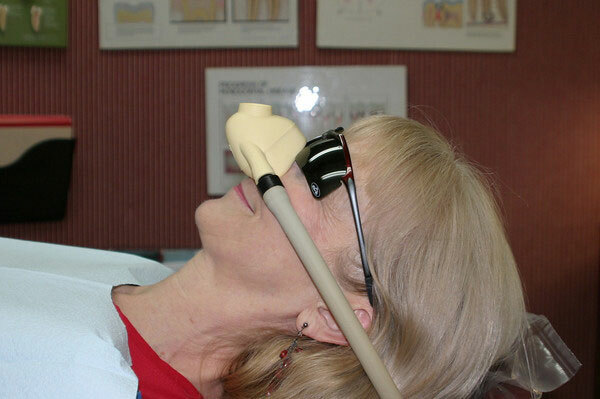 When patients are under sedation and relaxed, dentists can often provide better care. When patients are relaxed, dentists can concentrate on accuracy and precise movements without worrying about their patient gagging or moving. Likewise, they won't have to worry about rushing through a procedure due to a patient's discomfort. 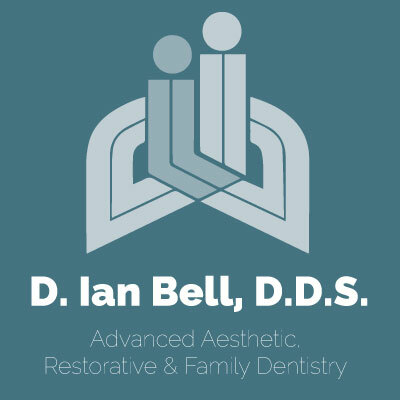 If you are interested in learning more about how our practices uses conscious sedation in order to make your experience more comfortable, please contact us. We'd love to talk about how we can help you with your dental care needs.